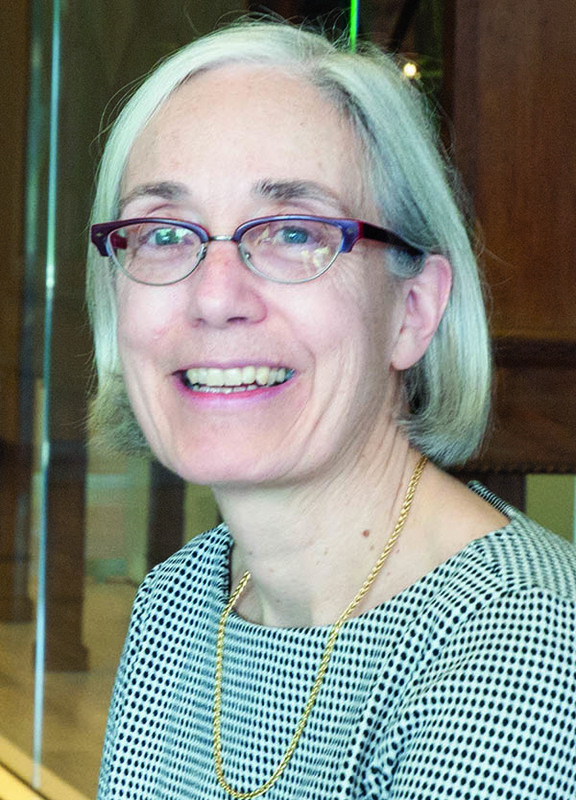 Lynne Farrington is Senior Curator, Special Collections in the Kislak Center for Special Collections, Rare Books and Manuscripts at the University of Pennsylvania, where she has worked since 1992. She is the author, with Jean-François Vilain, of Color in American Fine & Private Press Books 1890–2015 (2016) and the editor, with Paul Eisenhauer, of Wharton Esherick and the Birth of the American Modern (2010). Her current research interests include nineteenth-century American subscription publishing, the bookbinder and entrepreneur Thomas Gosden, and Philadelphia’s Centaur Book Shop and Press.